ANRC Job Posting - Arkansas Floodplain Management Association, Inc.
ANRC is seeking to hire a Community Rating System Coordinator. This position is responsible for identifying and implementing strategies that support higher floodplain management standards in local communities. These strategies enable communities to exceed National Flood Insurance Program minimum requirements, achieve ranking in the Community Rating System (CRS), and obtain lower flood insurance premiums for their constituents. This position will collaborate with local and federal agencies to strengthen floodplain development regulations, provide technical review of proposed floodplain development, manage the statewide CRS Users Group, and conduct post-disaster site visits to support local government and floodplain residents as they recover from flood events. This position will also conduct Community Assistance Visits and provide instructional support as part of the floodplain management accreditation training. For more information and to apply, please review the ECOLOGIST (Position No. 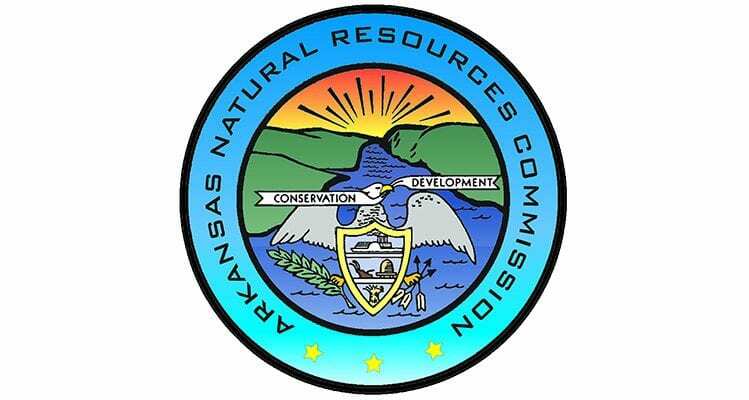 22120297) job listing under the Arkansas Natural Resources Commission on ARStateJobs.com. The closing date for this position is August 24, 2018.